The mobile phone is a blessing or curse! This topic is one of the most common debates discussed in schools, colleges, and homes. Like any other tech products, mobile phones also have advantages as well as disadvantages. But with the increasing challenges in education, mobile phones have been embraced by students as well as the tutors. We can’t ignore discussing mobile apps when discussing mobile phone as a blessing or curse. Mobile apps for education are termed as m-learning apps. Students, as well as educators, have embraced mobile learning and regard it as a hot educational trend. The mobile learning apps have introduced several advancements in education. The advancements have opened up several possibilities for the advancement of learning and education. The potential of mobile app technology improves the strength of education and learning. The mobile apps for education are helpful in several ways rather than just being a unique educational method. Students in the smart and advanced tech-age get more comfortable with tech gadgets and the educational apps rather than books. Learning from mobile learning apps instead of attending physical campus is booming! The mobile apps for education through the handheld devices have ignited the idea of ‘education in hands’. Mobile apps are highly engaging and ensure effective ways of imparting education. 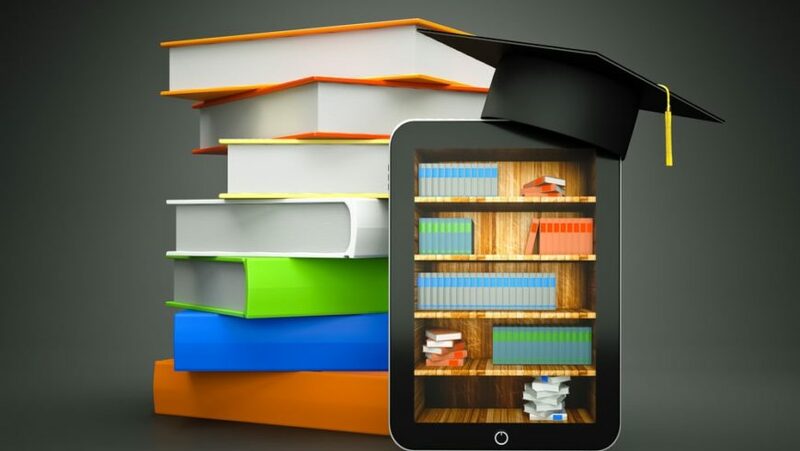 Let’s take a look at the ways how mobile apps for education have created a revolution in the modern education system! 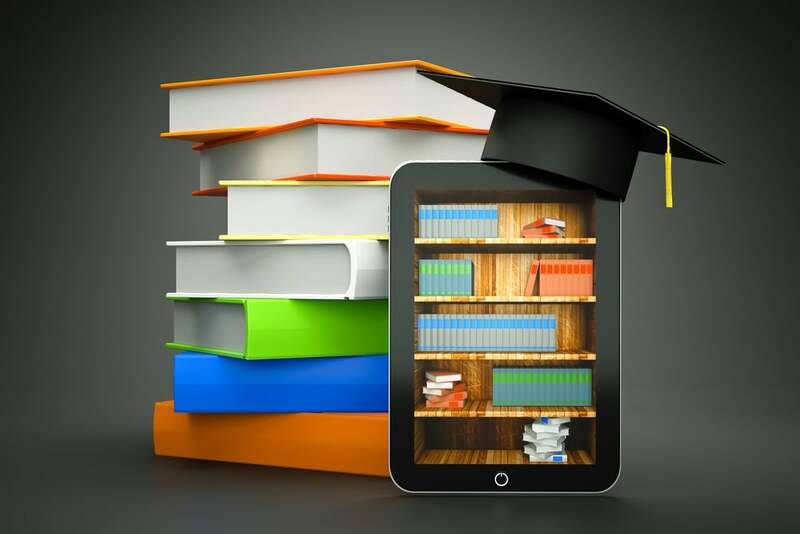 This will help you to decide whether mobile apps for education are blessing or curse! Introduction of mobile learning apps has opened the doors for easy access to knowledge. People from different age groups pursue education from different online courses. Wise people prefer to utilize their spare time in enhancing their knowledge about different topics. For the growing interests, the top Universities launch their apps encompassing education beyond the boundaries. With the educational apps, people have easy access to learning. The portable technology has transformed the education system smarter and fascinating. Currently, most of the leading schools give efforts to implement learning through their dedicated apps. Such dedicated apps are quite helpful for the students as well as teachers in gaining knowledge in an easier and convenient way with fun! This is a tech-advanced age and smart classes are common these days in different leading schools and colleges. The institutions use un-conventional means for educating the students. Similarly, the education-based mobile application development are quite helpful for the students. Such apps allow the students to learn anywhere. Students can easily work on their assignments with the help of the apps. Top mobile application development companies are more focusing on developing the education apps that help children with learning disabilities. With the help of the apps, the students can overcome their personal disabilities in a better way. The students either can watch the lecture videos live, being at home. The students can also make their queries through the apps which will be resolved by the lecturers. The dedicated educational apps support images, videos, and audios in different languages. Any educational content can be shared with anyone as per their preferences. Such facilities will encourage the students or learners for self-learning. Mobile apps help to smarten the education system! Varieties of educational apps are available on different mobile platforms providing a wide array of options to the students. Such apps contain a huge and varied amount of information in accordance with respective subjects. The students can learn effectively with such apps. Debate on the topic, whether mobile apps for education are blessing or curse will probably not find the ultimate answer to satisfy everyone. We take everything as per our perceptions. Tech-advancements and mobile apps certainly have merits as well as demerits. If the learners utilize the tech-advancements and mobile apps in the right way, they can get rewarding benefits. It is up to you, whether you regard mobile apps in the education industry as a blessing or curse. But, don’t ignore the advantages and enhancements in the education system with the introduction of different mobile apps for education.